Don't let those memories slip away! Don't miss out! 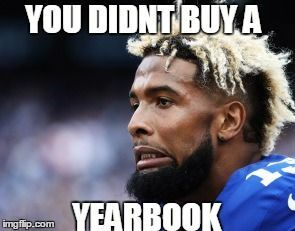 Pine Lane Elementary Yearbooks are on sale now. Pre-purchase options are available online or by sending a check to PLE. Base price is $20, with upgrades including personalized cover, hard cover, and more! Check your child's Thursday folder for details coming soon, or buy online at https://ybpay.lifetouch.com, using the school code 9759118, or just search for PLE via their search tool.